NEVER FLOODED!!!! 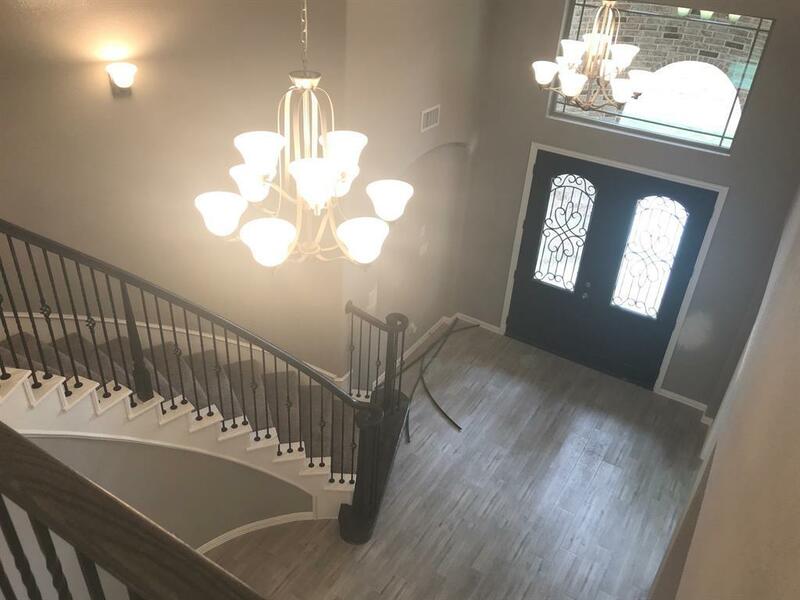 This Beautiful, Brand New Home is ready for it's New Family to Move in. 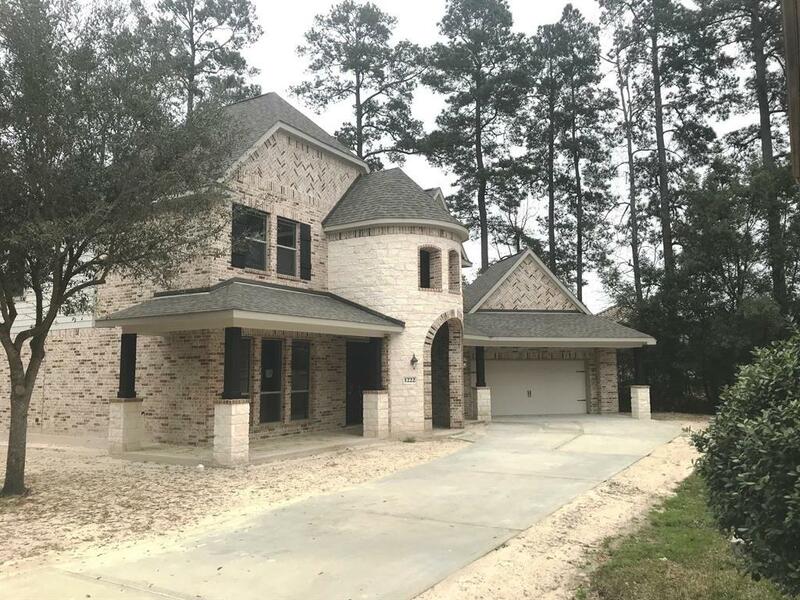 Just finishing Construction, this home features an Amazing Sweeping Staircase, Soaring Ceilings, Gourmet Island Kitchen, Front AND Rear Covered Porches and SO MUCH MORE! 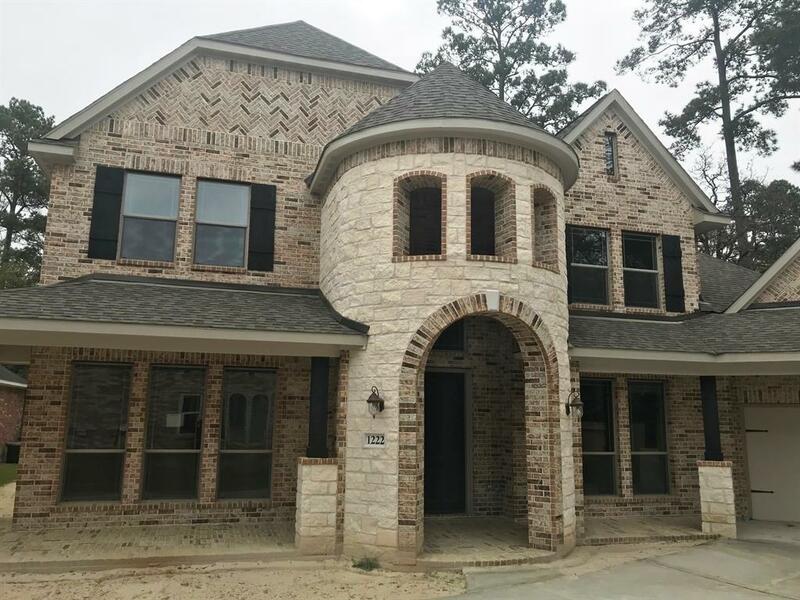 Conveniently located in the heart of Kingwood, this home's location is Perfect. Upgrades Through out! 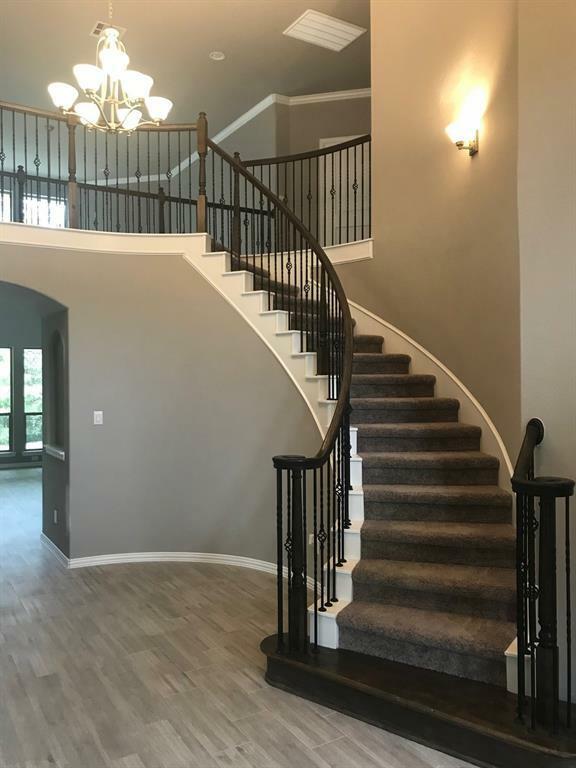 4 Bedroom (Master and one Secondary on the First Floor), 4 Bath, Over-Sized Garage, Game Room, Study, Formal Dining.... Please call to Today to schedule a Viewing. Listing courtesy of 7th Generation Realty.